Nautical DIY projects are really in these days. Here are 16 easy projects to give your home a seaside feel, even if you don’t live by the beach! 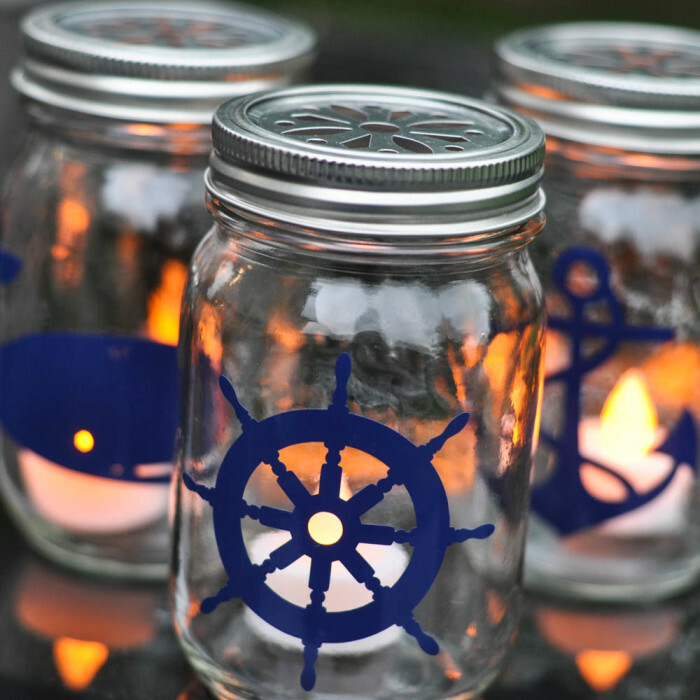 Nautical mason jar lanterns! As it gets darker, the silhouettes project more! How cool is that?? These would be great for sitting outside on a summer evening catching up with friends. 2. 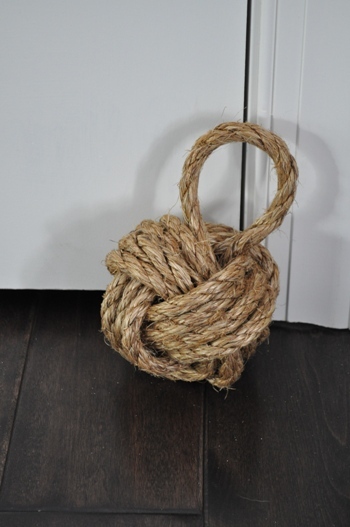 Nautical rope door stop. This is a cute alternative to a doorstop! And it’s easy to make! 3. 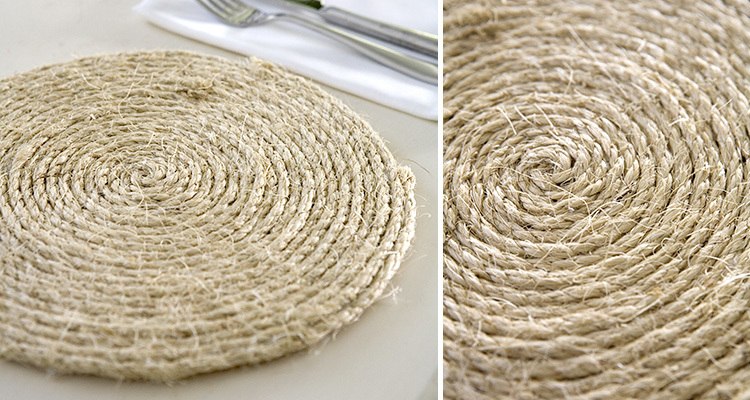 Rope table mats make for a cute decoration and add a nautical twist to your dinner! 4. 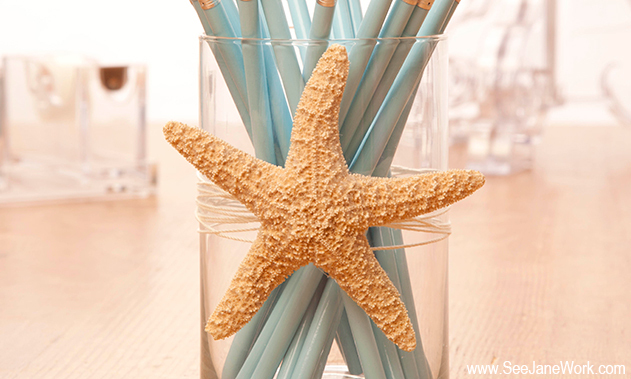 Starfish pencil holder! This is a cute, easy way to decorate your desk or office! 6. Quick Hanging Sailor Hat DIY . This decoration is easy and cute! 7. 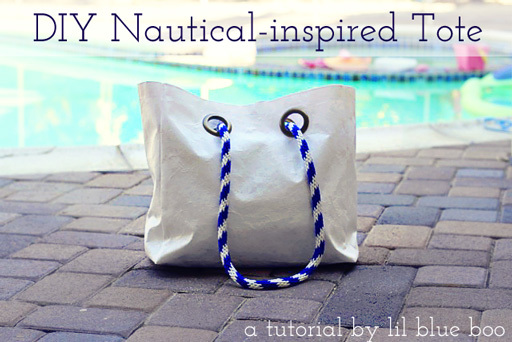 DIY Nautical Inspired Altered Tote. 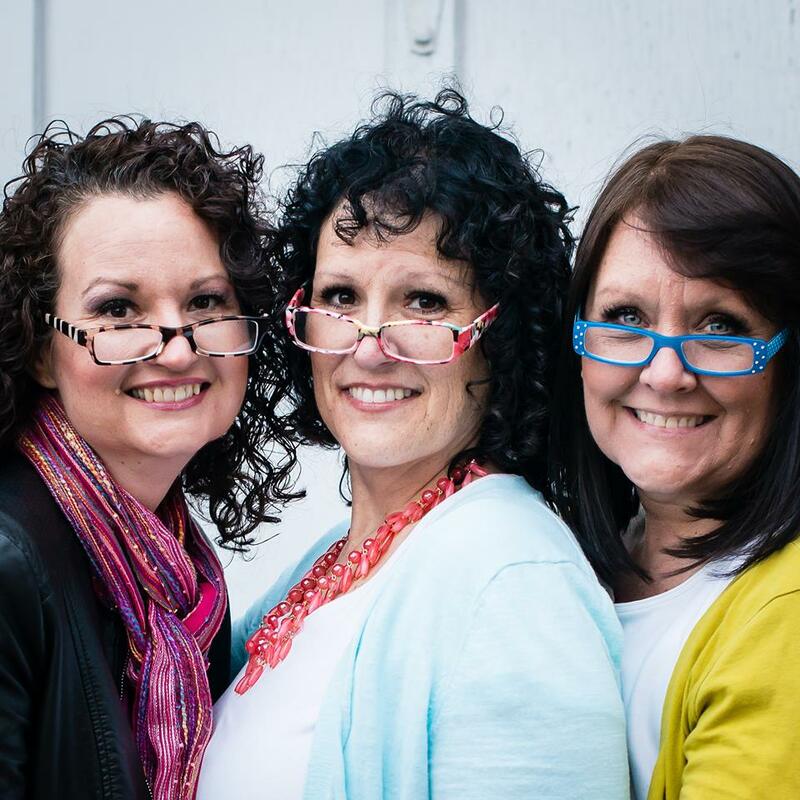 This is a great fashion statement and it’s easy to make! 8. 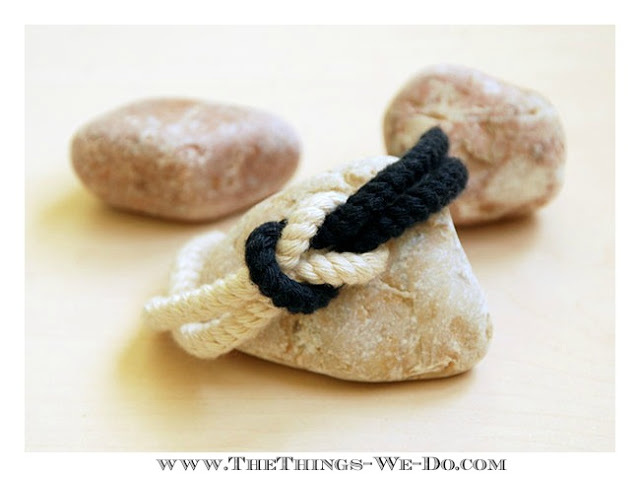 DIY Square Knot Bracelet. Confession… I’ve gotten a nautical bracelet just like this on the Internet for almost $40! I wish I had known about this earlier, because it’s so easy to make your own, and you can customize it with whatever colors you want! And you know it will fit your wrist perfectly! 9. 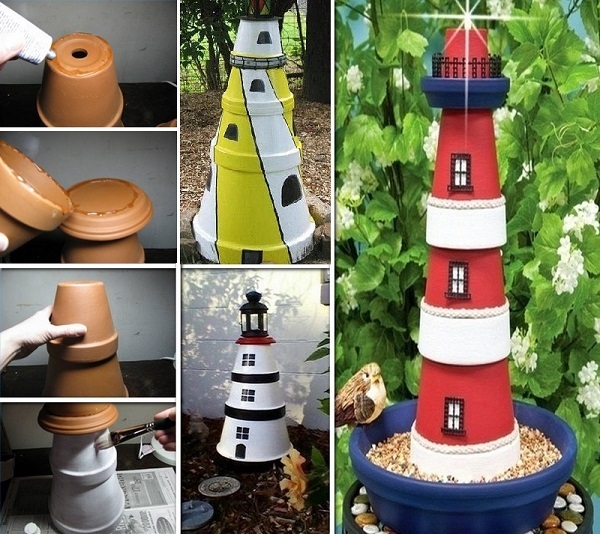 DIY Clay Pot Lighthouse. This is such a cute outdoor decoration! I am obsessed with it! 10. DIY Nautical Rope Railing. 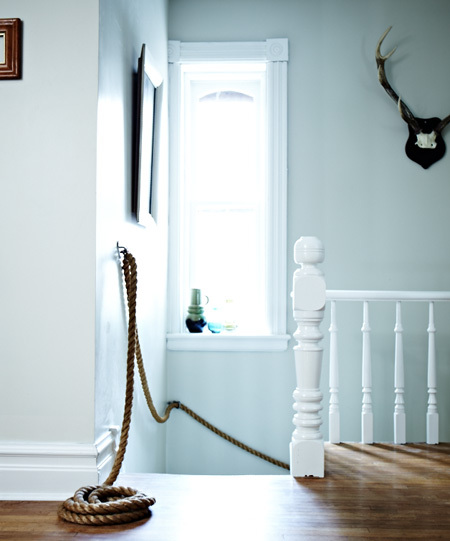 If you really want to go all out, you can go with a rope banister for your stairs. If I had this, I would feel like I lived on a boat — my dream come true! (Although this might not be a dream for everyone). 11. 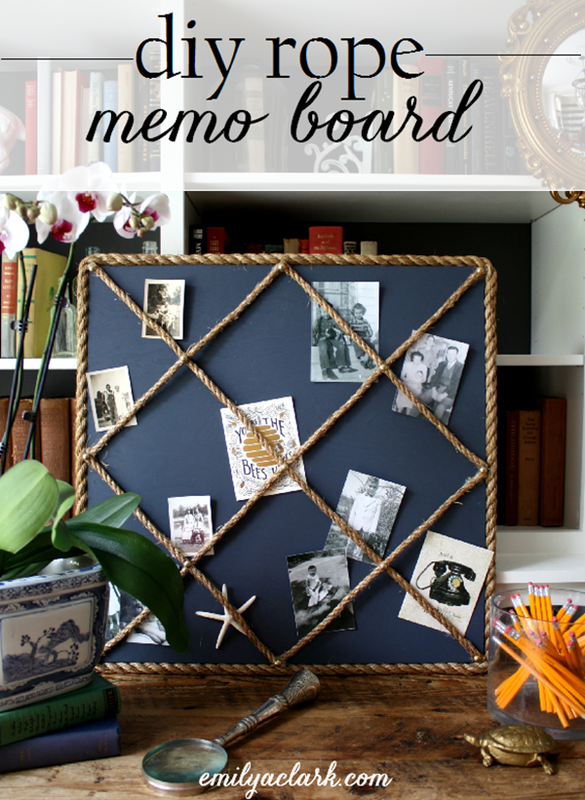 DIY Rope Memo Board. This is such a great way to preserve memories! And you don’t have to worry about poking holes in the pictures — no tacks necessary! 12. 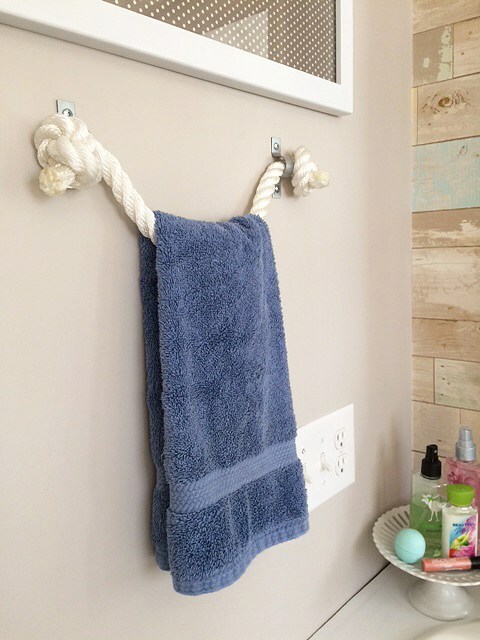 DIY Rope Towel Holder. 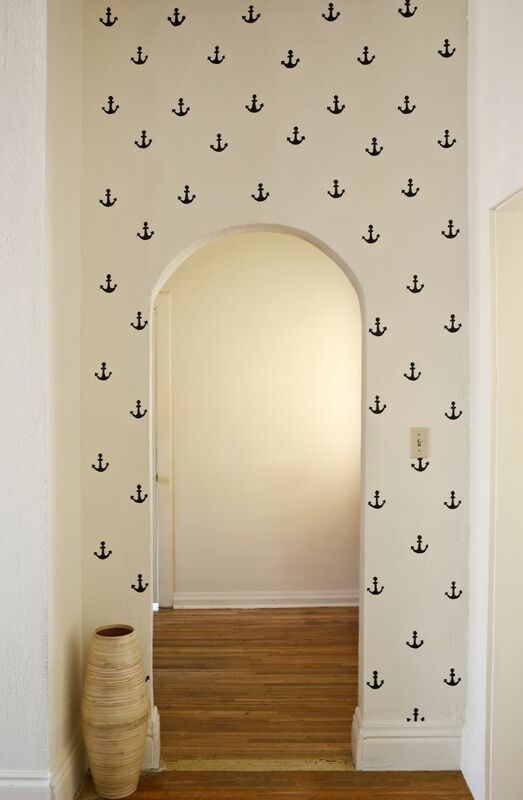 This is simple, but enough to give your bathroom a nautical touch. 13. 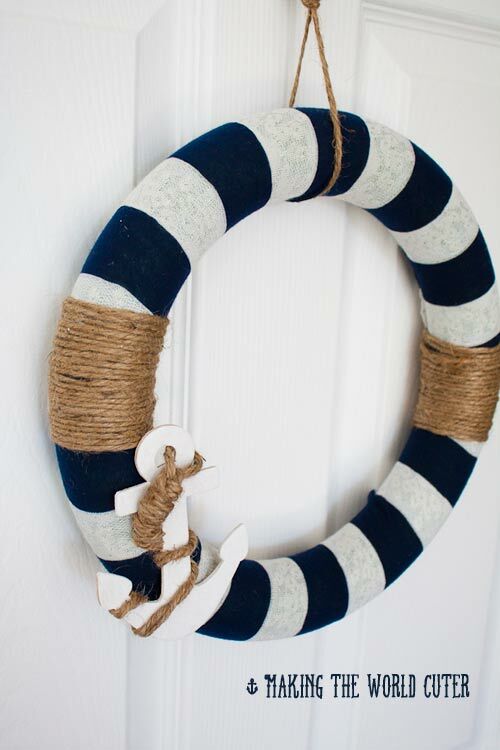 DIY Wreath Nautical Decor. We have fall wreaths and we have Christmas wreaths. To me, this wreath screams summer. This would be a perfect outdoor decoration for the warmer months! 14. 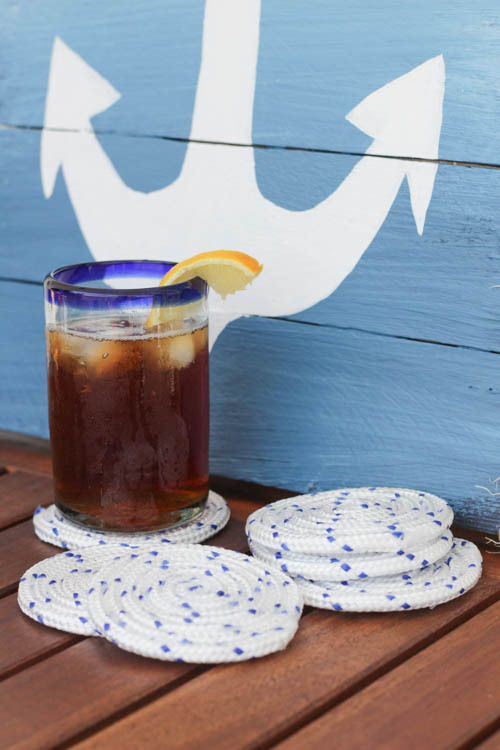 Easy DIY Nautical Rope Outdoor Coasters. These coasters are cute and easy to make! They’re perfect for outdoor barbecues! 15. 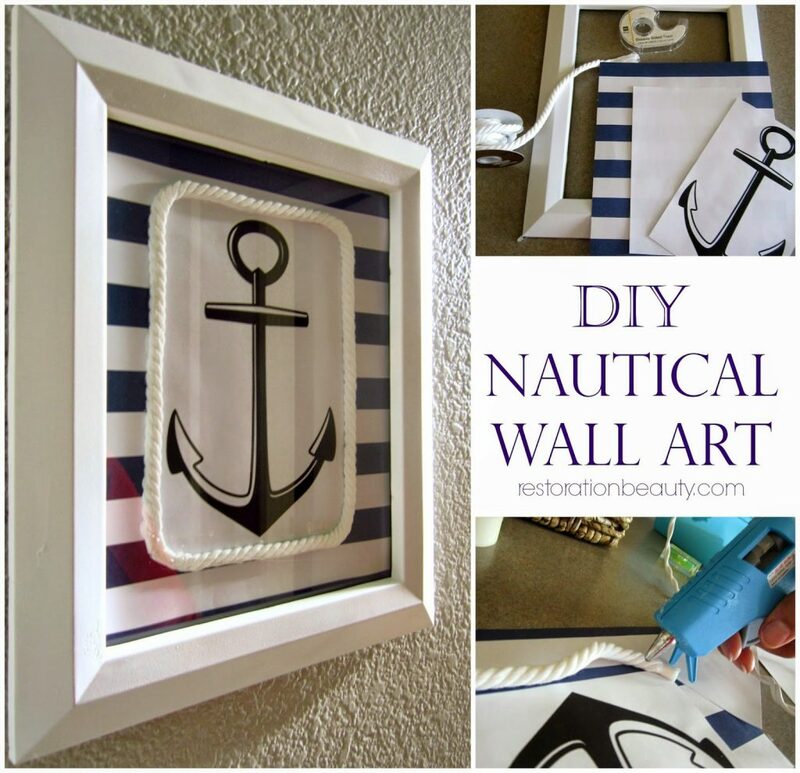 DIY Nautical Wall Art. 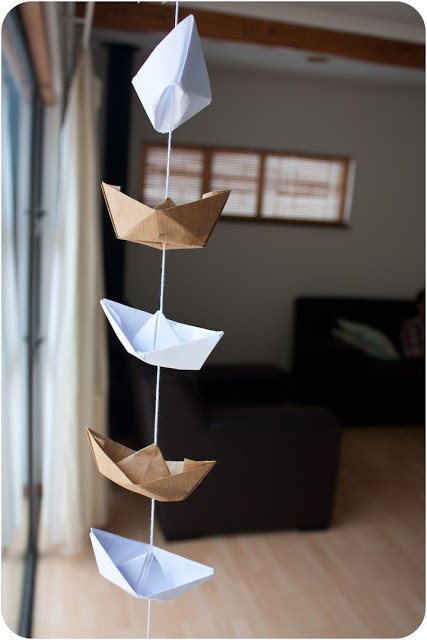 What I love most about these nautical DIY projects is that they’re easy to make, but they turn out soooo cute! 16. 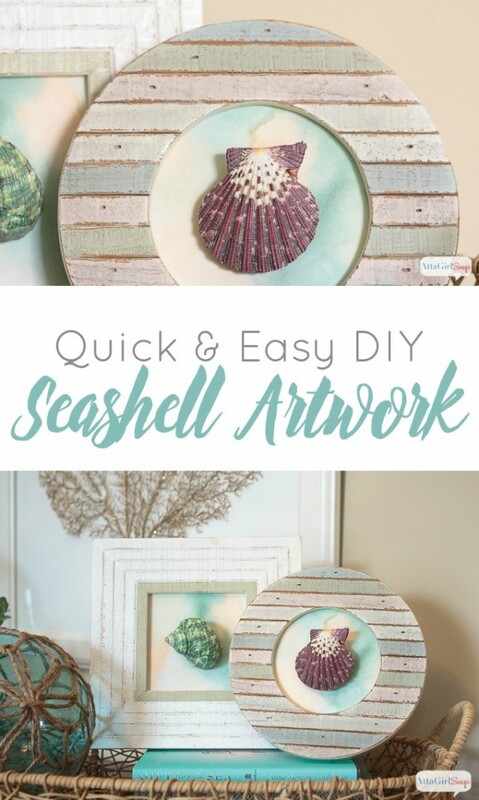 DIY Seashell Artwork. I think this is a great idea for when the kids take shells home after a trip to the beach. Then they can have souvenirs from their beach trips!